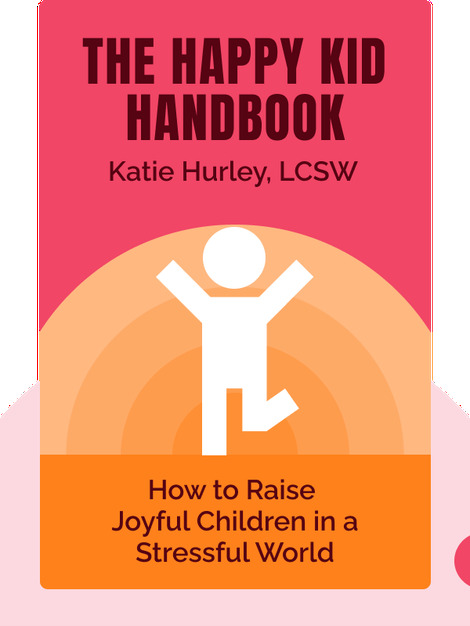 The Happy Kid Handbook (2015) explains the key components of a happy childhood that allows children to thrive as unique individuals. Whether your child is introverted or extroverted, these blinks will guide you through helping them understand stress, negative emotions, social relationships and the importance of finding calm in their lives. 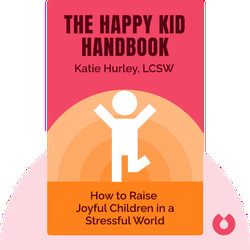 Katie Hurley is the blogger behind Practical Parenting and the author of articles at PBS Parents and The Huffington Post. She lives in Los Angeles, where she splits her time between being a child and adolescent psychologist and counselor, a parenting expert and a mother to two children.